It all started many years ago with the births of my own sons in 1989, 1991 & 1993. My love for the natural and beautiful process of childbirth blossomed. 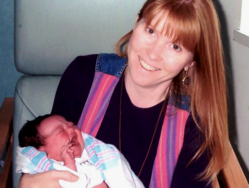 As friends began to ask me to share in and attend their births, they helped me soon discover my caring, soothing and intuitive nature while involved in helping women bring their children into this world. 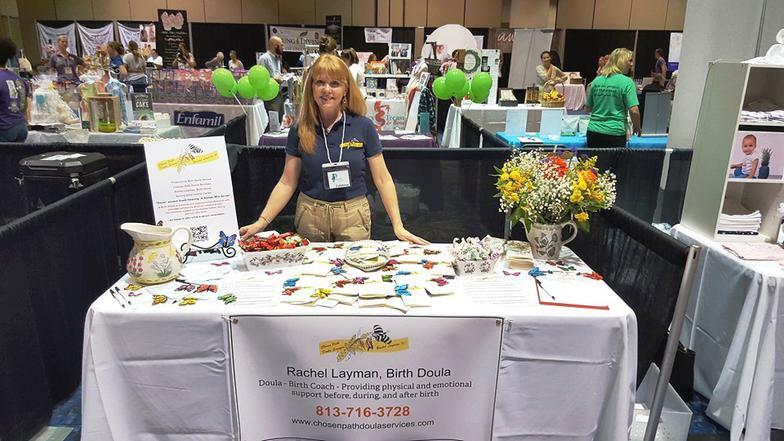 As a Doula I am able to connect with women during this transformational time, offering loving and experienced support before, during and after birth. The environment is yours and I am there to help make that space and your experience intuitive and grounding. I am a firm believer in labor supported by a loving partner. While I am present to nurture you while you are birthing, I assist as an extension of your birth team offering support to your partner and family. Hospital or home-birth, I have experience in both settings and am comfortable in the presence of doctors and midwives. I am available for Childbirth Center and C-Section births as well. The chosen path is yours. 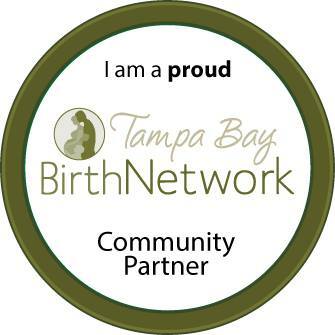 As your Doula I am committed to you, supporting you and your birth plan. I am committed to helping you achieve your Chosen Path birth. 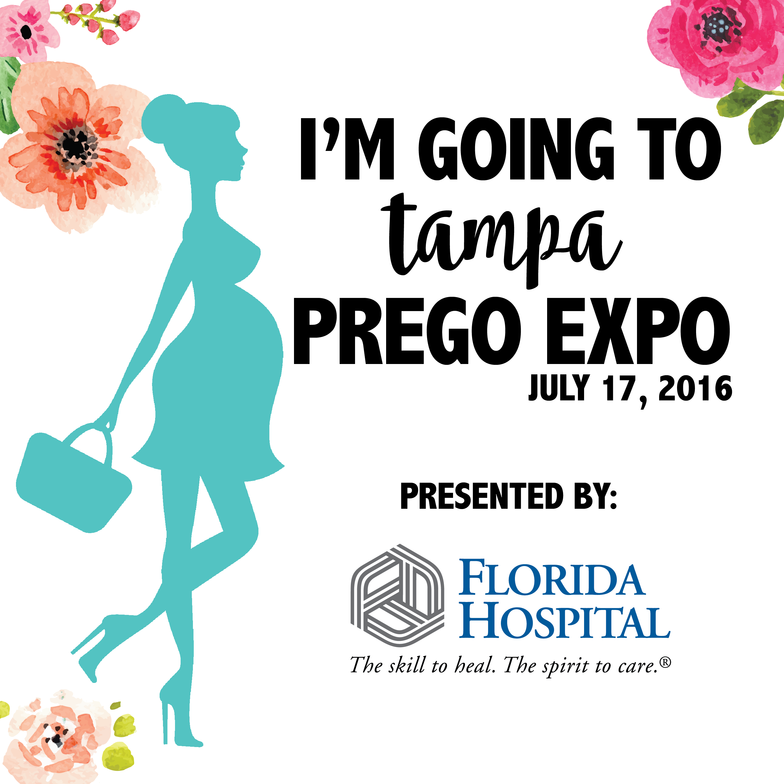 The Tampa Prego Expo was a success! 1700 women came out.